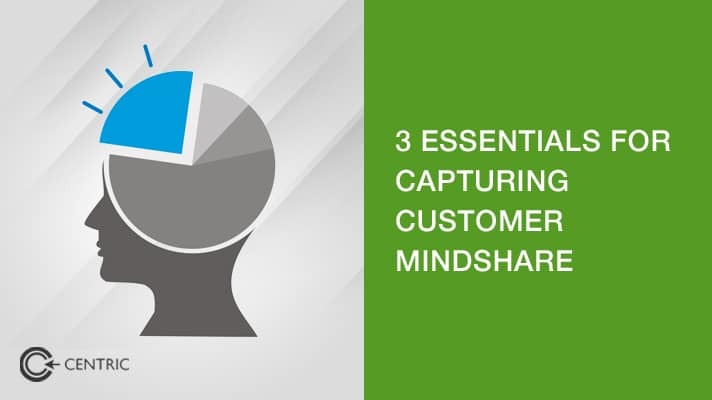 The science behind capturing customer mindshare is manifold, with the human mind’s neocortex being only one of the formative banks of memory in existence. 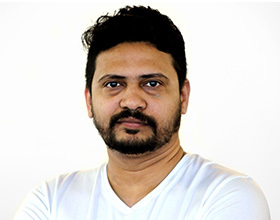 As the chief creative officer for Centric DXB, my role is essentially a daily exercise in crafting the media messages and visuals that shape the association’s target segments will form in their minds. There are three memory systems to bear in mind: physical, episodic and semantic. Advertising guru’s like David Ogilvy himself equated this to the mind, body, and soul. While most marketers like to frame their discussions between emotional cues and rational cues, in actuality it is a hybrid of the two in most instances. A personal can rationally purchase a handbag to hang on to the emotional acceptance in a cliche for instance. When considering the three memory systems within advertising, a campaign has the ability to blitz its audience from all angles and root itself in their subconscious. Last year at GITEX 2016, we executed an activation for ASUS, using a virtual reality experience to solidify the idea that the machines produced by the company could duplicate the promised gaming experience with Virtual Reality. A unique experience that is visual and visceral, the activation is still the talk of the town. We used C2 to reach out to all participants to reengage with the brand for new events, join the advocacy program and convert to our social pages. Call it left brained, call it rational, its all the same. The data-driven part of the brain is the core of the TESLA marketing strategy, focusing on product benefits for the environment and product features. Ads that fixates on semantic look at the tangibles such as price, ingredients, components or an upcoming event. Look to the forthcoming campaign from 800Flower.ae for clues on our approach. There are two physical memory systems at play during the ASUS activation at GITEX 2016. Mirror neurons were activated when spectators watched Virtual Reality headset wearing participants on the jumbo screen, enjoying their game and coming back for more. Watching others enjoy also has an impact on perception and willingness to try and experiment. After all, what is word of mouth, if not trust in another’s experiences? This is the word of sight. Think of every commercial you have seen where the model is consuming the product with a smile or applying the lotion. This is why influencer marketing is huge right now. People you know and cherish, experiences that allowed you to tell a story about yourself, these are episodic. Ads that exploit this memory system employ a slice of life element in their campaigns and messaging. We do the same for Mentos in South Africa, relating content to events and happenings that resonate with local values and cultures, underlying the customer mindshare. So remember to craft all your messaging to appeal to the customer mindshare of mind, body, and soul. Be brave enough to invest in agile marketing leadership that encourages the experiments required for conversion optimization.